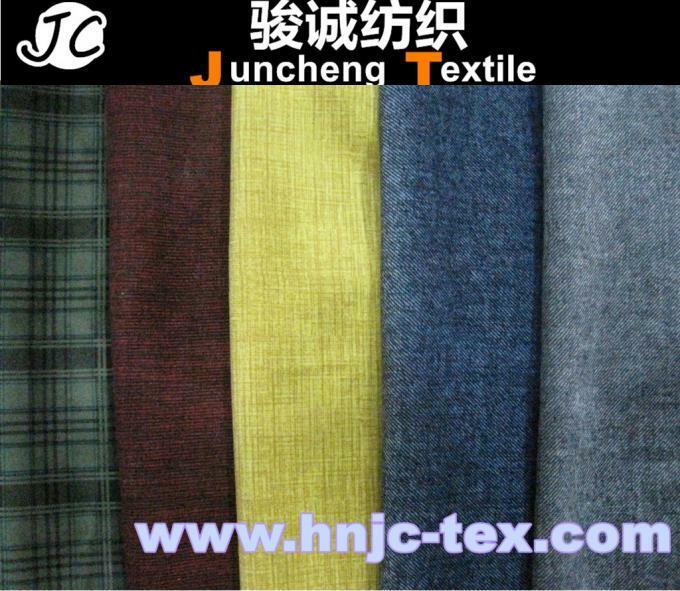 Haining Juncheng Textile Co., Ltd.
A professional warp knitting and weft knitting supplier. 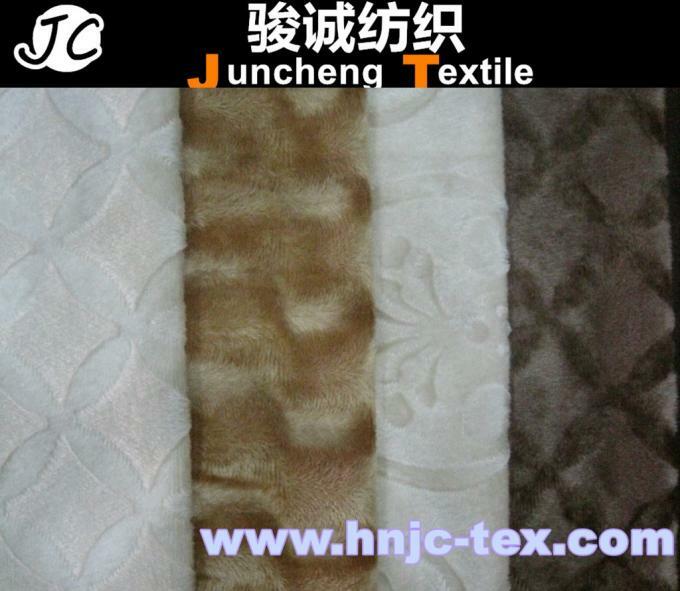 we specialize in producing all kinds of fabric for costume, toys ,cars, home textiles and so on. 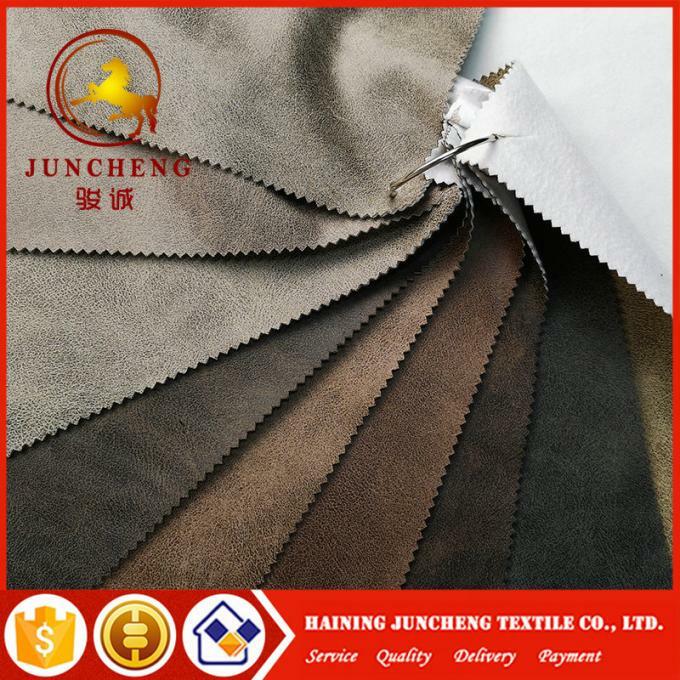 Our major products include short plush, supersoft short velboa, imitation cotton velvet, ultra supple imitation velour, suede fabric, all the types are complete and the styles are varies. We insist on our motto of 'high quality, competitive price, first class service and punctual delivery. 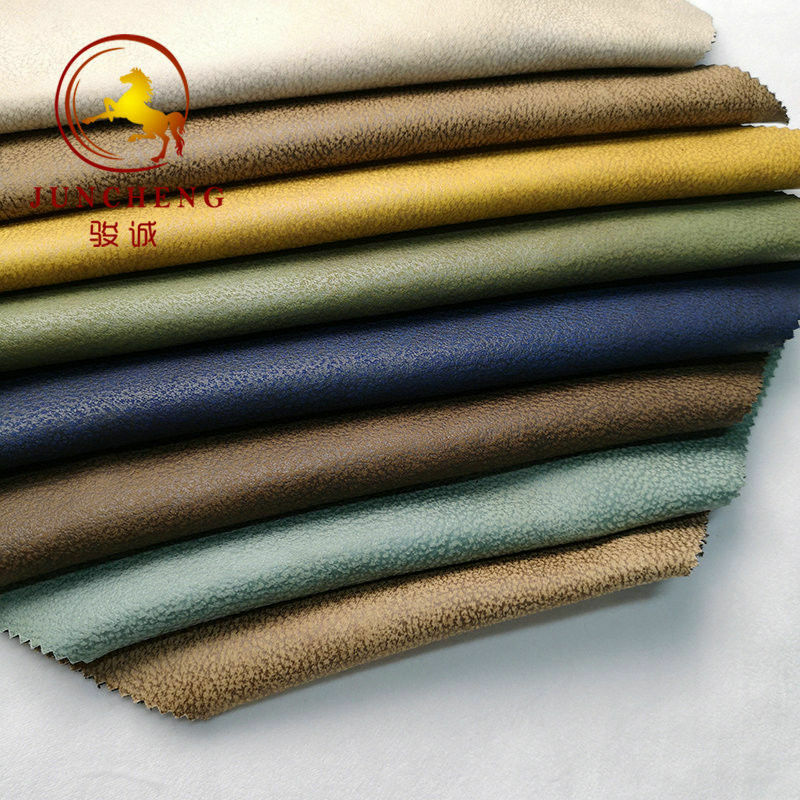 Based on the satisfication of our customers, we also provide OEM services and accept customized orders as well. 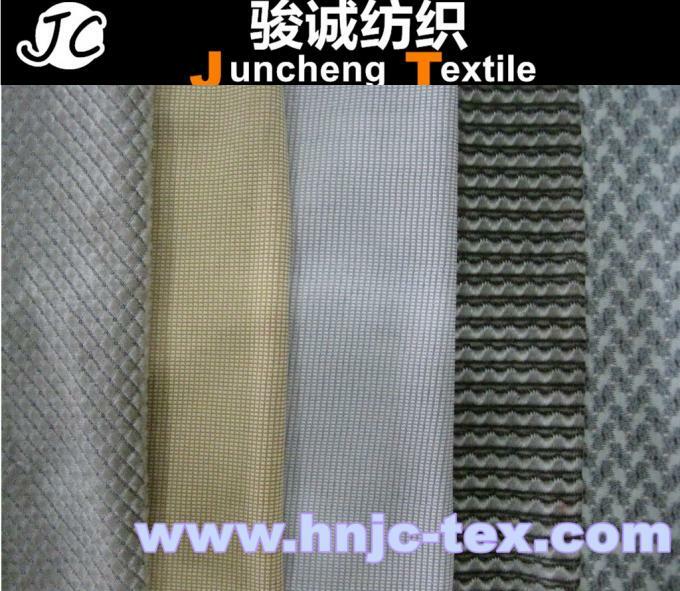 A: Kniting fabric samples can be freely send to our regular customers. B: For New Clients, free samples can be sent, and you pay the postage by yourself in advance, but it is refundable. C:Samples Parcel- All the International Express Details According to Your Requirement: Fed,TNT,EMS,UPS,DHL etc. Tell your Pantone Number , and we will finish it in 2-4 days. 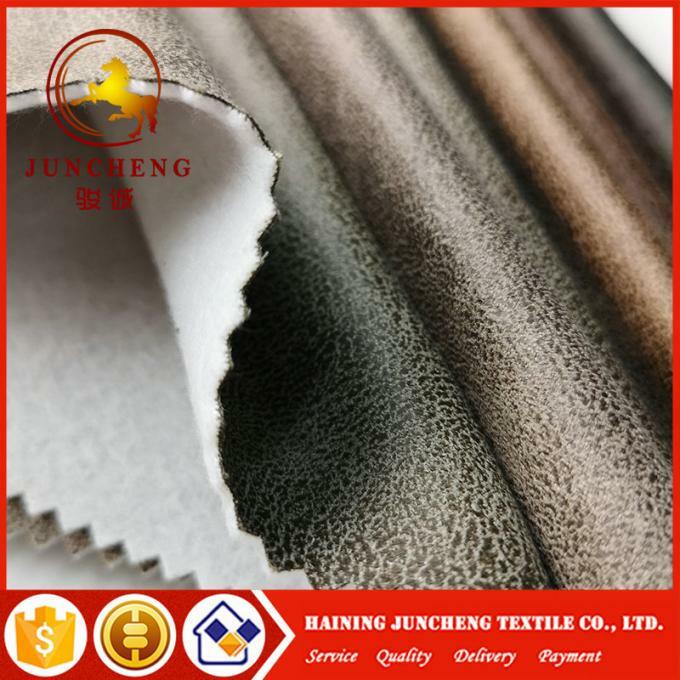 After your approval for design, we should make strick-off for confirming before bulk production , it will take about 3-7 days. 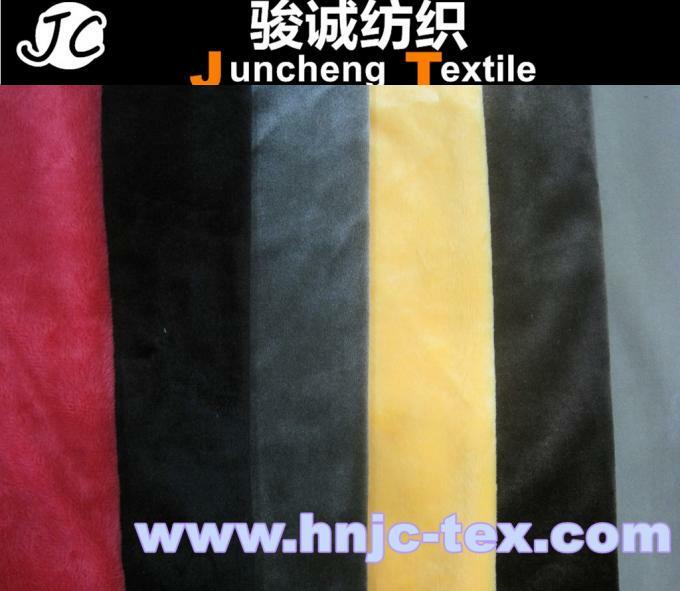 After your approval for design, advise the Pantone Number, we will make yarn color for your approval again.